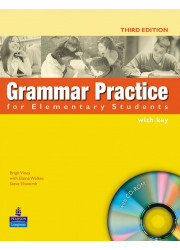 An updated edition of the best-selling vocabulary practice book. 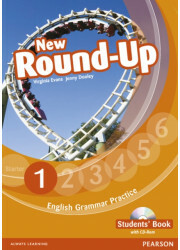 Whether you're studying on your own or in class, English Vocabulary in Use covers all the words and phrases you need to understand and be understood in English. 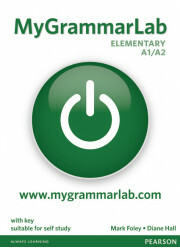 The Vocabulary series gives you the words you need to communicate with confidence. 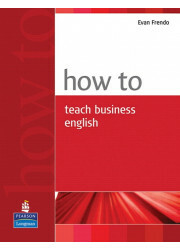 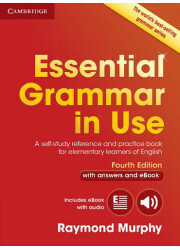 Whether the focus is on general vocabulary, business vocabulary or on specific areas such as collocations, idioms and phrasal verbs, there’s an in Use to meet your needs.This new edition is fully updated to make the book even more relevant and accessible. 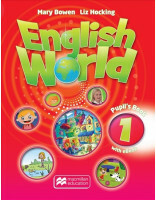 The updated CD-ROM provides hundreds of extra practice activities, an in-built dictionary and interactive games.